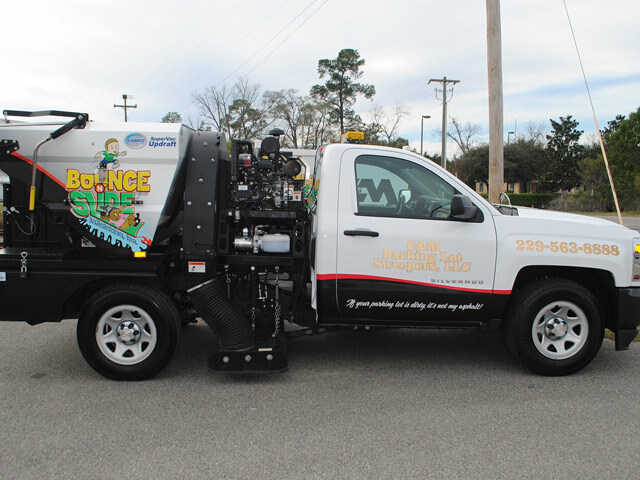 C & M Parking Lot Sweepers, LLC started in 2015 with the intent to be different — offering Adel, Georgia and the surrounding area total curb-to-curb parking area cleaning services. Our aim is to get every piece of trash out of the parking lots, curbs, loading docks, lawn and any common areas. 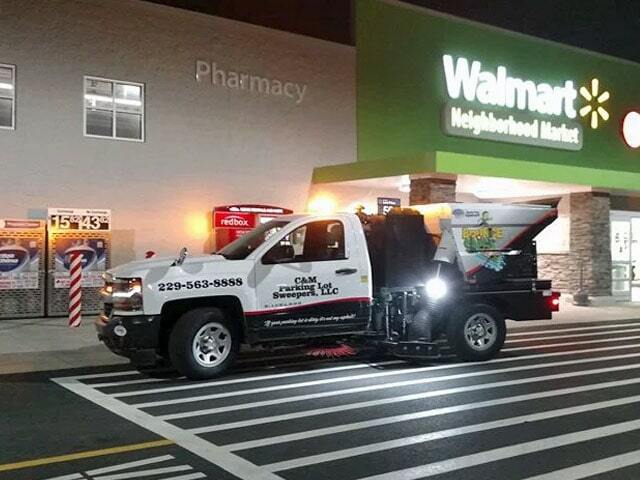 Our crews hand pick parking lots first, and then go back to perform a complete power vacuum sweep with our vacuum trucks. 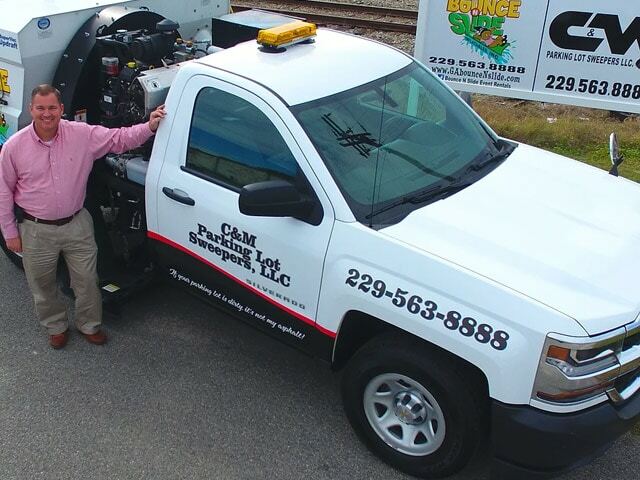 C & M offers weekly and once per month service, as well as emergency cleanups. Our sweeping crew works seven nights per week and will impress your customers, tenants and investors, as well as help enhance the value of your property. 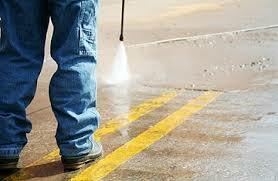 Our pressure washing services are available to both business and residential clients. There is no job to big or too small for us. We never sell or share your personal information. 1-800-SWEEPER is committed to supporting our customers and all partner sweeping service companies. We provide the highest quality street sweeping and parking lot sweeping through our network of sweeper companies. View our Partner Directory for a listing of our trusted partners. Sweeper Summit: The Power Sweeping Industry's premier executive level workshop retreat!